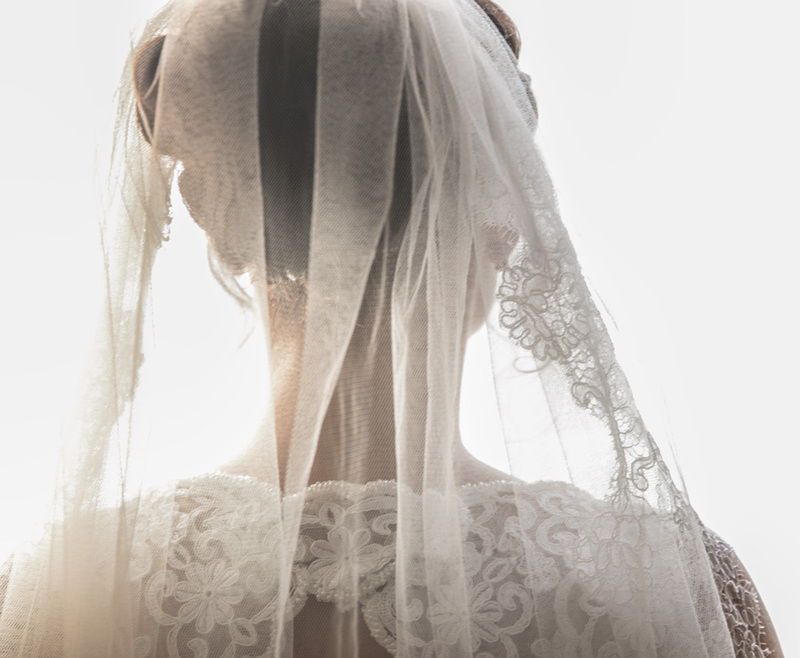 What is the scariest thing for a bride in a wedding? When does she ask for aid and assistance? Not for the wedding ceremony of course which has simple steps. The preparation which may last from a few weeks, up to several months or a year could be quite frightening. This is quite real if we take into consideration the great number of weddings which are followed by christenings. 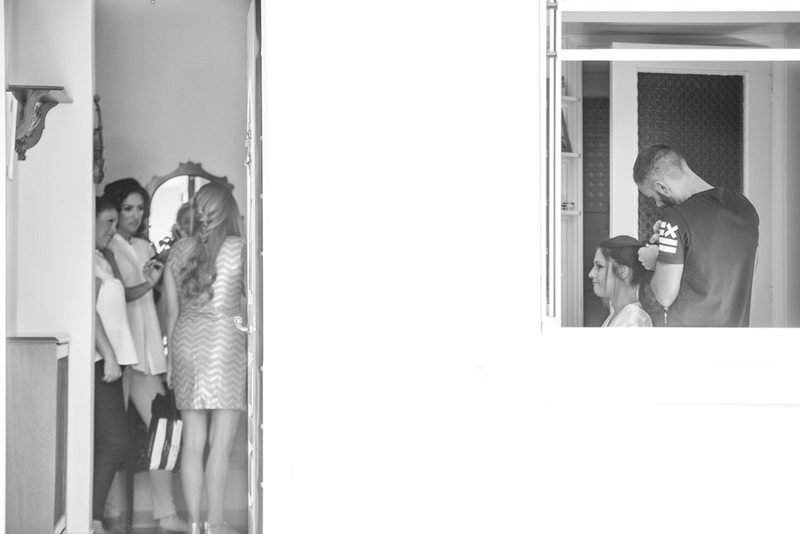 Photo shooting in the bridal preparation. The agreement before the wedding with one of its key factors is very important so as to have everything in order. We will highlight some points so that you may have your photos as you want them. In many cases in your preparation room you may have noticed questions and doubts about the weather or time in a philosophical aspect! It is very common make up artists and hairdressers to waste time with an unfortunate result for you and us. This is not what we wish for! The bride lifts the burden along with the wedding photographer. It is essential for every professional photographer to make good management of time so as not to keep the groom waiting. Everyone must give their best for the final result. For instance a nervous make up artist will deteriorate the photos and increase the work we have to do afterwards. Hollywood is a whole different story and science is the correct depiction of the wedding. The space is something relevant and when you have to fit many people in some square meters to share your joy with them. They will have the opportunity to see you up close but give us room to work with ease. As long as there is understanding and flexibility from your guests you will always have great bridal photos. On the way to the wedding ceremony there might be some anxiety mostly from the looks of everyone in the church. The weather is fine and the light breeze is perfect. There may be some inconveniences in the way the bride enters or exits. You should enjoy the ride no matter what happens between the distance of the groom and the car. Walk as if nothing is going on, considering the fact that you will notice all the details in the wedding photos. In case it rains an umbrella will definitely be found for the bright lady. When you meet the groom, embrace him and kiss him in the mouth preferably, not in the lips. You will hardly get a second chance!